Metric copper pipe / tube is measured by its outside diameter. We keep copper pipe in sizes from 4mm to 54 mm. Interesting fact : UK copper pipe changed from imperial to metric in 1972 click here for information on the old pre 1972 sizes. 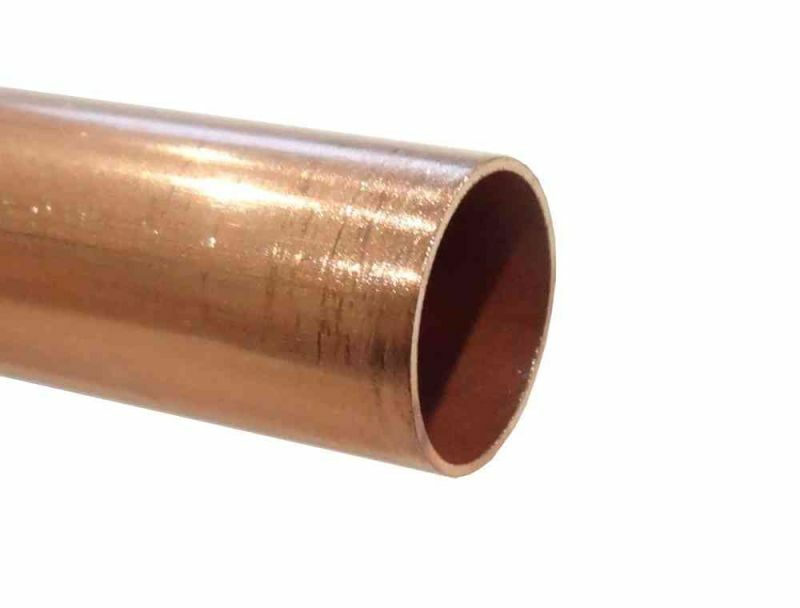 10mm copper pipe, sold by the metre. We sell this pipe by the metre, buy as much as you like up to 25 metres and we will send it all in one continuous length (coiled). Eg, buy a quantity of 5 and receive one piece of pipe 5 metres long. 10mm copper pipe with white plastic coating / cover to indicate oil use (also helps protect the pipe inside). Sold by the metre (max continuous length 25m). 10mm copper pipe with yellow plastic coating / cover to indicate gas use (also helps protect the pipe inside) . 1 foot length of 12mm copper pipe. 1 foot length of 15mm copper pipe. 1 foot length of 16mm copper pipe (rare size). 1 foot length of 22mm copper pipe. 1 foot length of 28mm copper pipe. 1 foot length of 35mm copper pipe. 1 foot length of 42mm copper pipe. 4mm copper pipe sold by the metre. Buy as much as you like up to 10 metres and we will send it all in one length (coiled). Eg : buy a quantity of 5 and receive one piece of pipe 5 metres long. 1 foot length of 54mm copper pipe. 5mm copper pipe sold by the metre. 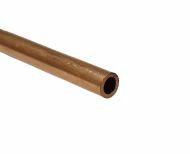 6mm copper pipe sold by the metre. 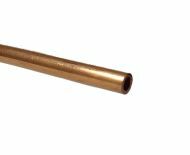 8mm copper pipe sold by the metre. 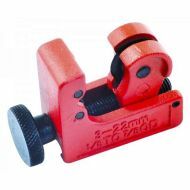 Buy as much as you like up to 25 metres and we will send it all in one length (coiled). Eg : buy a quantity of 5 and receive one piece of pipe 5 metres long.